Anyone who has done video on a DSLR is familiar with the challenge of getting good audio. The Canon 5DMKII started a DSLR video resolution, and people were floored by the quality of the video footage out of what everyone viewed as only being a stills camera. The quality and quantity of lenses available for modern DSLRs along with the great image quality and high ISO performance from the comparatively large sensors meant that getting great video footage wasn’t difficult. But audio is a separate challenge. DSLRs and their lenses tend to make a fair bit of noise. Rolling shutter, image stabilizers, and even autofocusing motors in the rare case you are using AF all create environmental sounds that the onboard mics inevitably pick up. Even in the second and third generations of video ready DSLRs the audio options are slim. The tight real estate on a full frame DSLR means that usually there is one port associated with audio gathering (usually a 1/8th mini-headphone jack size) and, in some cases, a second port for headphones to do audio monitoring. No XLR ports or anything for serious audio recording exist in any DSLRs that I am aware of. Second and third generations of video-ready DSLRs have introduced manual audio controls and the ability to monitor audio, which is an improvement, but many have come to the conclusion that the best way to get audio when recording DSLR video is to separate the audio gathering from the video. There are any number of options for doing this, of course, and people have very different needs. I’ve owned Canon’s DM-100 directional microphone for its camcorders for many years, and when I began to use DSLRs for video I purchased a RØDE VideoMic. Both of these mics work quite for their intended purpose, BTW, but the challenge for me when I began to do more video reviews is that sometimes I wanted to shoot in the field and couldn’t have a directional mic in the frame. Even a good directional mic pics up a fair bit of ambient noise, so I knew that at some point I needed to invest in a lavalier mic of some kind. I eventually settled on the RØDE SmartLav+. Lavalier mics have their own limitations. They are good for speech, and particularly for isolating a single voice out of the ambient noise. They are rarely the best option for singing or more complex recording, but let’s assume if you are reading this article that you are interested in a simple, affordable solution to getting the type of sound that a lavalier mic can produce. Here is why I am very satisfied with the RØDE SmartLav+ for what I do. 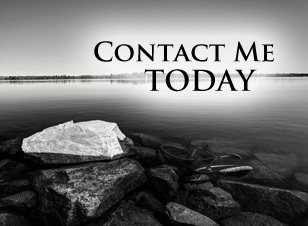 One of the key components of what I am trying to accomplish is to have a setup that is flexible, effective, and easy to use. At this stage I am essentially a one man team. I setup the staging for whatever I am going to shoot, prefocus, get the sound ready, do a quick test to make sure everything is working, and then I step in front of the camera and become the “talent” (and I use that in the loosest sense of the word!) This approach has some serious drawbacks, obviously, as it means that if something goes wrong I don’t always know about it until post. My early solution to sound was to use the RØDE VideoMic with an extension cable to get it closer to me. This worked fine when I was shooting indoors in a reasonably controlled environment and tight enough camera framing that I could set the mic up out of frame yet close enough to me to get decent sound. The drawbacks included not being able to include wider angle shots and also the need for being close enough to the camera for the extension cable to reach. A secondary issue was that I still dealt with changing ambient noise when fans or furnaces kicked on or a siren passed by. The SmartLav+ definitely solves the portability problem. The mic is very compact, and truthfully, there doesn’t seem to be a lot it when you take it out of its nice drawstring pouch. What is there is extremely compact but also well made. The cable is Kevlar reinforced to improved durability, and the mic has a nice little foam “pop shield” to help limit hard sounds that tend to record at high volume levels. The clip is reversible, which is nice, as I have found that aiming the mic down and then increasing the gain a bit helps to produce more consistent sound that is less affected by the movement of one’s head up and down. 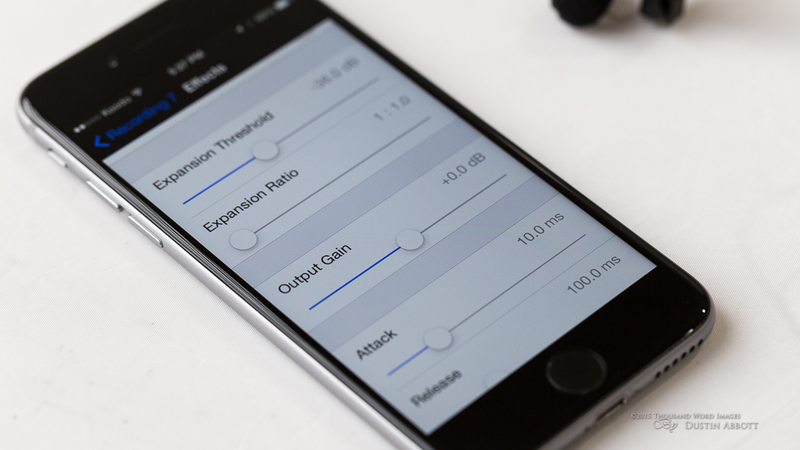 Its unique claim to fame is that it isn’t really designed to feed sound directly into your camera at all, but rather utilizes your smartphone or tablet as the recording interface. Using it with a smartphone makes it highly portable, and other than adding the almost imperceptible weight and bulk of the tiny mic and its cord you are essentially taking only a piece of equipment into the field that you would probably be taking already. The mic can interface with any number of recording programs, but probably the most recommended (if you use an iOS device) is RØDE’s own RØDE REC app. I found it a minor irritation that a code for getting the app as part of the package was not included; it is an additional $4.99 USD. Still, it is money well spent, as the app is flexible, easy to use, but surprisingly full featured if you dig deeper. 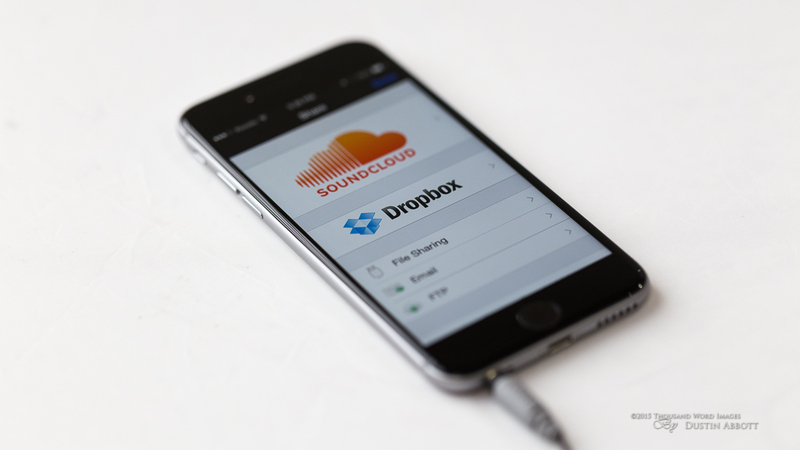 It gives you a plethora of recording and exporting options in terms of formats and bit rates, and files can easily be exported a number of ways which include DropBox and SoundCloud. I find it refreshing that often my sound file is already available on my PC by the time I go to edit. 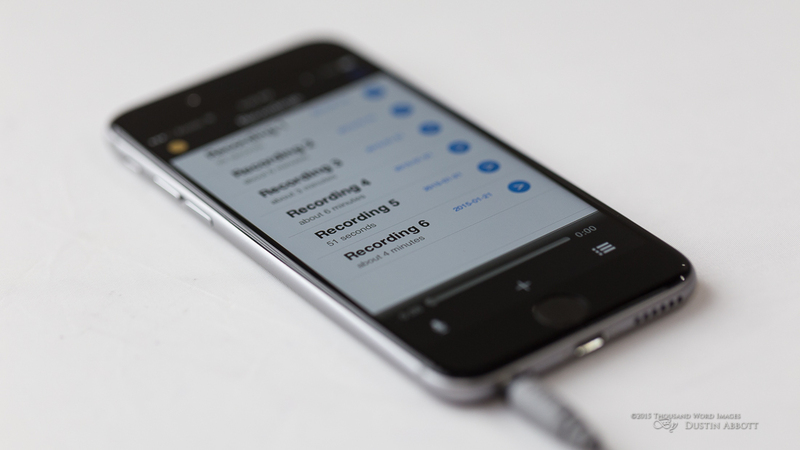 If you use Android there are a variety of recording programs that will work fine, but at the moment the RØDE REC app is iOS specific. 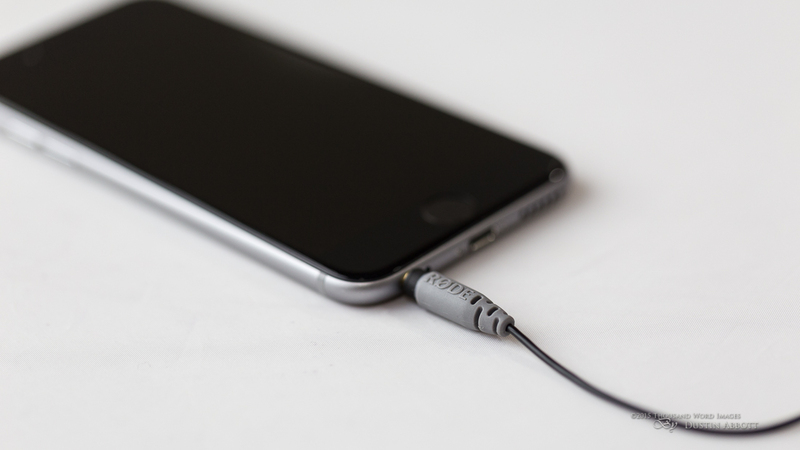 Getting started is a literally just a matter of plugging the mic into the jack on your smartphone or tablet (on iOS devices this jack is your headphone jack) using the 1/8th inch plug and then firing up the app. One positive here is that the plug itself has a small enough flange width that it can be plugged in even with most smartphone cases in place. 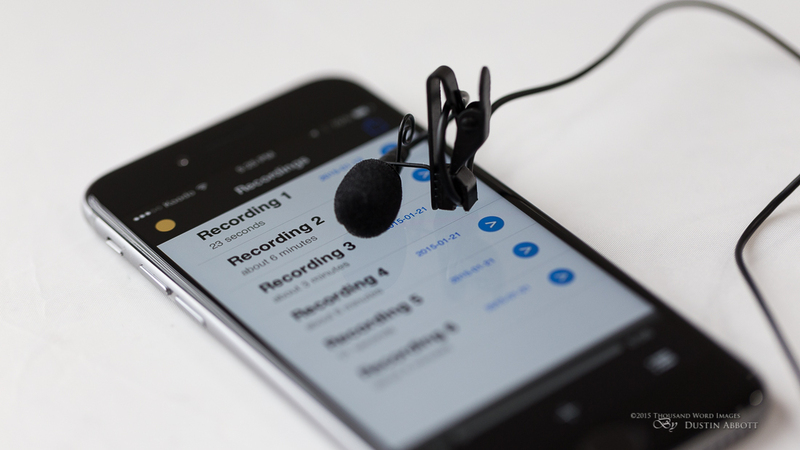 The RØDE app is setup in a way that you can be recording within a few seconds, and gives you a number of options for picking up where you left off on a previous recording as well. I did have one situation where the app inexplicably stopped my recording prematurely, but that problem was solved by choosing the “Prevent Sleep” option under the Record tab in the options. The mic itself is easy to clip on and position in an unobtrusive way, and the native cord length of right under four feet (118cm) seems about right. In addition to being reversible the clip also has a slot for cord management that allows you to make a small loop that can help to further isolate vibration related sounds that might come from the cord stretching or moving. The predecessor to the SmartLav+ was simply called the SmartLav, and while it had a highly similar form factor and build, the knock on it was that the sound was not as clean as it should be. 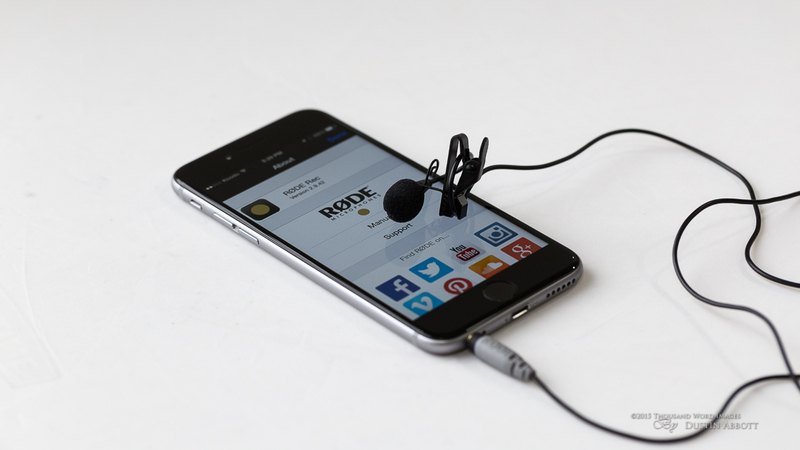 It had a fair bit of pop and hiss, but RØDE seems to have addressed that with the SmartLav+. I find the sound output to be very clean, and it has a fair bit of latitude for playing with it in post without it distorting or falling apart. I often employ a technique where I continue to use the onboard sound on the camera and then use a clap or a snap to provide a clear marker for lining up the audio (or enabling software to do so) and then simply muting or replacing the track from the camera. The SmartLav+ does a great job of eliminating ambient noise and allowing the spoken voice to come through clearly. The sound quality is not going to threaten far more expensive dedicated systems, but most users like myself seem quite impressed with the results. I have no real complaints. I think this is a great option for people that are looking for a small, light, and portable system for occasions where their budget or environment don’t allow for a more complex system. It utilizes a tool that you probably already have, and gives you the benefit of having a “wireless” system that doesn’t actually have the challenges or shortcomings of a true wireless solution. Great for people that doing YouTube videos involving speech, exercise (yoga, Pilates, etc…), or doing interviews. It isolates ambient noise (including crowds) quite well. Just be aware going in that this mic IS going to require syncing with your video in post. You are going to have the additional expense of purchasing the RØDE app or something similar ($4.99 USD). It is going to produce a mono track. 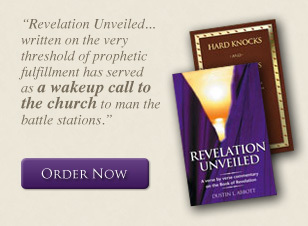 Outside of this, however, I have personally been very pleased with the mic and its performance. 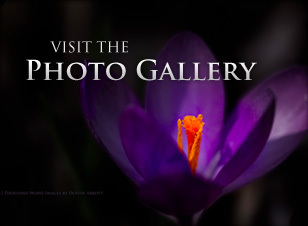 I look forward into diving a little deeper into the app and experimenting with settings to produce the best result. This little video highlights the difference in that sound compared with what the onboard mic picks up. If you are looking for an inexpensive solution (the SmartLav+ is currently only $$77.95 at B&H Photo) to improve both your recording quality and flexibility in getting that audio, then I believe that the RØDE SmartLav+ is a very worthy option. It has dramatically improved its sound quality and signal to noise ratio over its predecessor, and produces surprisingly good audio when you use it with reasonable expectations for what a lavalier mic produce. After doing some research, this was my choice, and so far, so good! Requires you to have a smartphone or tablet to actually record.